Integral Medical Products Co., Ltd was established in 2003 as a Sino-Australian joint venture. 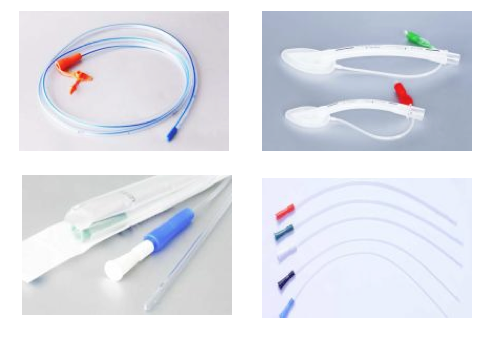 It manufactures various kinds of hospital disposable catheters, which are widely applied in urology, anesthesiology, gastroenterology and respiratory areas. All the products are in line certified with ISO 13485:2003 and MDD 93/42/EEC.We have been exporting our products mainly to EU markets, South-East Asia, Mid-east, Africa and America. Following its philosophy of Advanced Medical Technology for Better Healthcare, INTEGRAL continuously increases its value by designing and developing its producing process oriented to the needs and anticipations of its customers, aiming at excellence in every segment of the company. 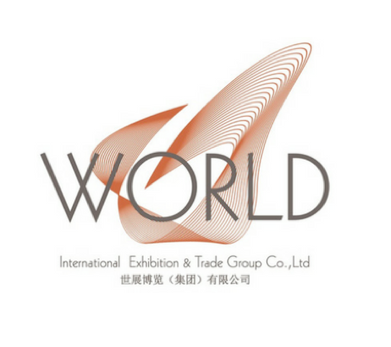 International Exhibition and Trade Group provides exhibition and trade solutions to a wide range of clients in some key industries. At our conception, we focus on medical equipment and have been providing a high quality of service to manufacturers and service providers in the medical industry. In recent years, we have diversified into Pharmaceutical, Car-Parts & Agriculture Machinery. We have a strong portfolio of trade shows and our consultation services is tailored uniquely to our clients.